CRG drivers put in convincing performances at the European Championship valid for the two categories OK and OK-Junior in Finland, showing a good pace in qualifying and heats, but the final result went unfortunately missing at the circuit Pawerparck of Alahärmä. That was a shame as premises were very good for the colors of the Italian outfit. Regrettably, Flavio Camponeschi had to leave Alahärmä due to a muscular problem before starting qualifying. On Friday, in free practice, Camponeschi suffered in fact some physical problems and, despite the help of doctors, he preferred not to continue his weekend, as he did not want to risk compromising the remaining the season. 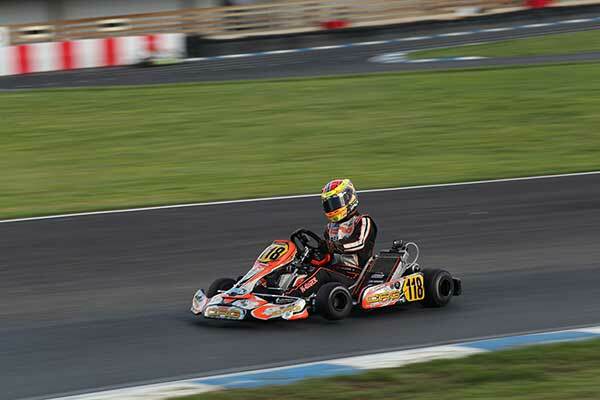 CRG drivers displayed a great competitiveness in qualifying and heats. In OK, Dennis Hauger posted the quickest time of his series, that was the fourth absolute being only 0.028s off the pace, while Callum Bradshaw was 94 thousands slower than the pole, and Kilian Meyer 0.224s. 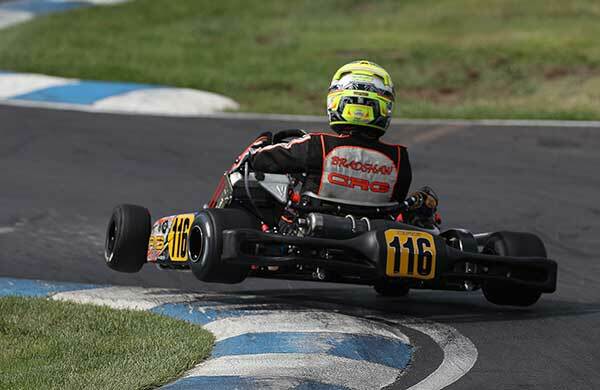 The winning performance of CRG drivers continued also in the heats, with Hauger standing fourth absolute thanks to a win and two second places, while Callum Bradshaw took one victory and ended 15th. Kilian Meyer has been very unlucky instead, as he did not qualify for the Final due to a penalty for the dropped front fairing that hampered his classification. The Ducth Glenn Van Berlo of CRG Keijzer Racing, missed out on qualifying for the Final by a whisker, mainly due to a penalty on his front fairing after a contact. Hauger had a tricky start of the Final from the outside lane of the second row and lost some positions. Shortly after he had to retire due to an incident, while he was trying to bounce back. Bradshaw put in a good fight until halfway through, getting up to P6, but then he had to concede some positions and ended 11th. 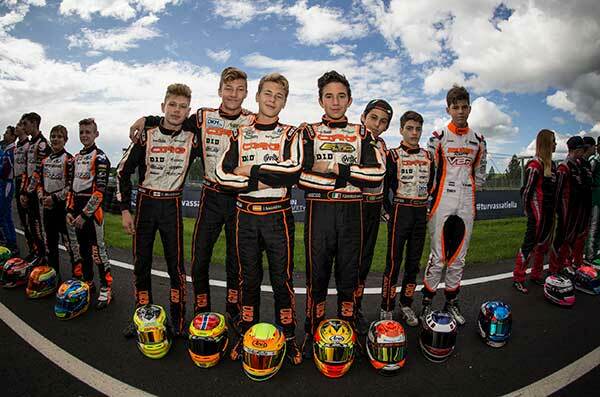 CRG drivers have shown a good pace also in OK-Junior and all managed to qualify for the Final. Gabriel Bortoleto completed his best loop only 0.003s shy of the pole position time in the first session, the Spanish driver Francisco Sagrera was fourth in the second session at 0.219s and Donar Munding tenth at 0.474s. Bortoleto was quick also in the heats, taking the 12th place and a victory. Sagrera was also quick and installed himself in P15. Mathias Torreggiani 27th after the heats at the end of a good comeback from qualifying, and Munding was 30th, as both qualified for the Final. Bortoleto run a good Final closing within the top ten in 10th place, while Munding was 17th. Sagrera had to retire 7 laps into the race due to an incident, while Torreggiani retired from the race on lap 6. The next round will take place in a week’s time in Kristianstad (Sweden). The closer will award the titles of all categories with all the categories KZ, KZ2, OK and OK-Junior, the only exception being KZ, category in which Paolo De Conto will finally have the chance to officially celebrate the title of European KZ Champion that he firmly holds in his hands since the previous race in Oviedo (Spain).